Its Time to Celebrate and Party! Our Annual dinner Dance will sure to be a night to remember! 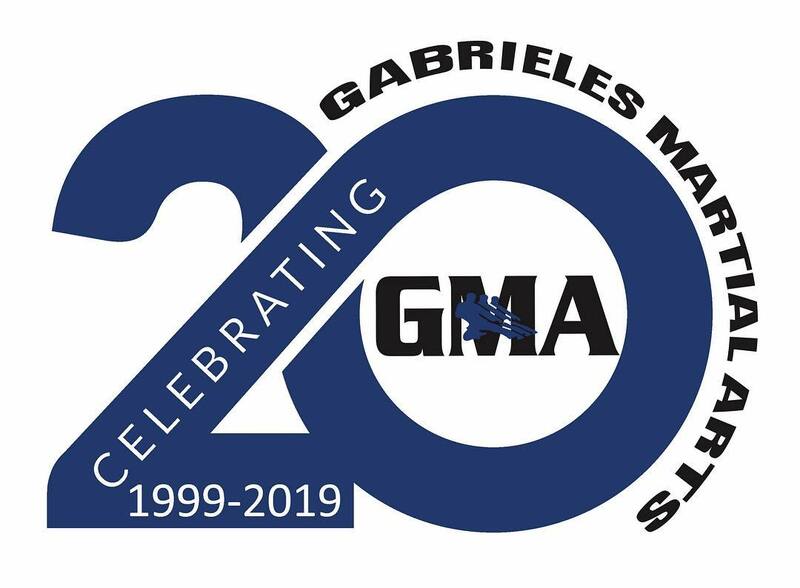 Join us as we celebrate our 20th Anniversary of GMA! Check out the amazing menu below. All soft Drinks and Gratuity is include in Price. Please book online in below form.